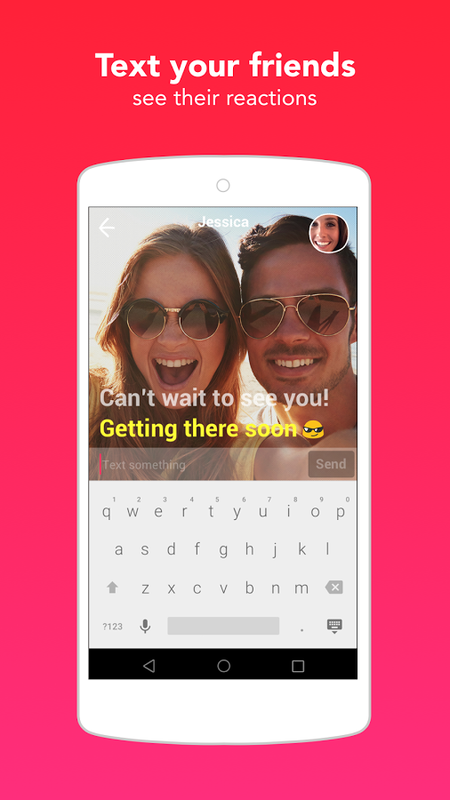 Yahoo Messenger used to be one of the top ways for people to communicate via text, but its popularity has definitely waned in the mobile era. 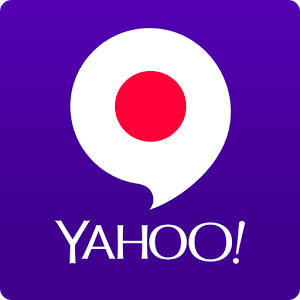 Yahoo has been looking for its next big messaging idea in recent years, and Livetext is its latest shot. 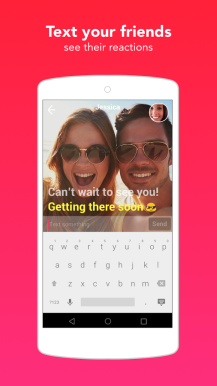 This unusual video messaging app has gone live in Hong Kong without so much as an announcement blog post, but you can grab the app from APK Mirror right now. 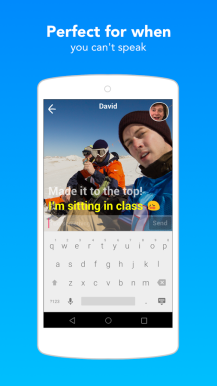 Livetext is a hybrid of traditional text-based messaging and video. You can see video of the person you're chatting with, but there's no sound. Instead, all the words are relayed via text, which shows up on top of the video. 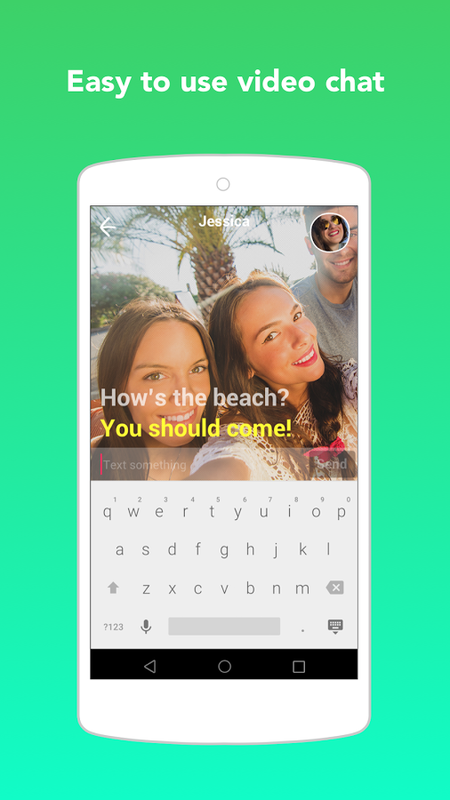 The idea is that you'll see the other party's reaction to your texts in real time. It strikes me as weird, but maybe this is what the kids are into these days. The app is only officially available in Hong Kong, but it will probably expand elsewhere soon. It looks done, or at least close to it.